-- WE NEED TO FIX KOTALPA! Kotalpa, no body goes on it anymore may i just ask why? why does no body go on it? The first day it was made everyone was on it writing friendly and happy storys! But now people havent been on it for months and months. We need to revive kotalpa and make more people go on to help the server. Why does no body go on it its fun and cheerful! we get to look at funny stories if your upset to make you happy and see what people decide to write about. Oh man! dont forget kotalpa contests! thoes things are awesome! you can get so many points! they are super fun. and dont forget we are just doing this for fun! so come on! 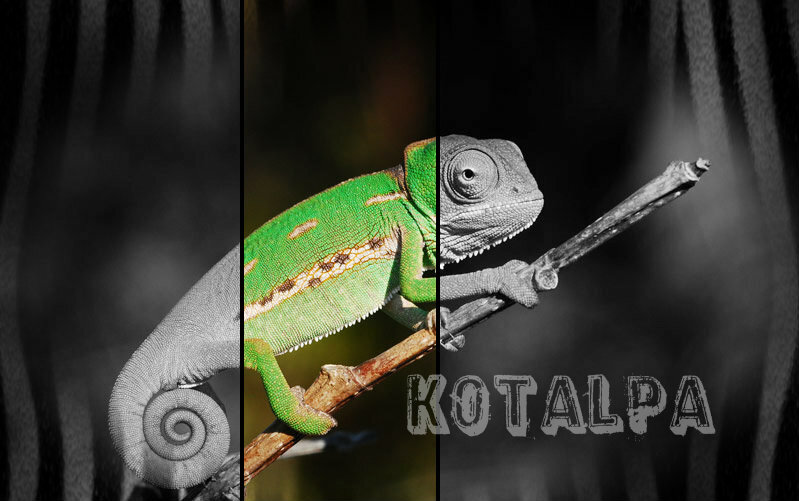 lets bring kotalpa back to life! and make it fun again!! 3 votes Do you want to make Kotalpa fun again? 0 votes Do you not care about kotalpa?